Improved handling, cornering and braking are immediately noticed. 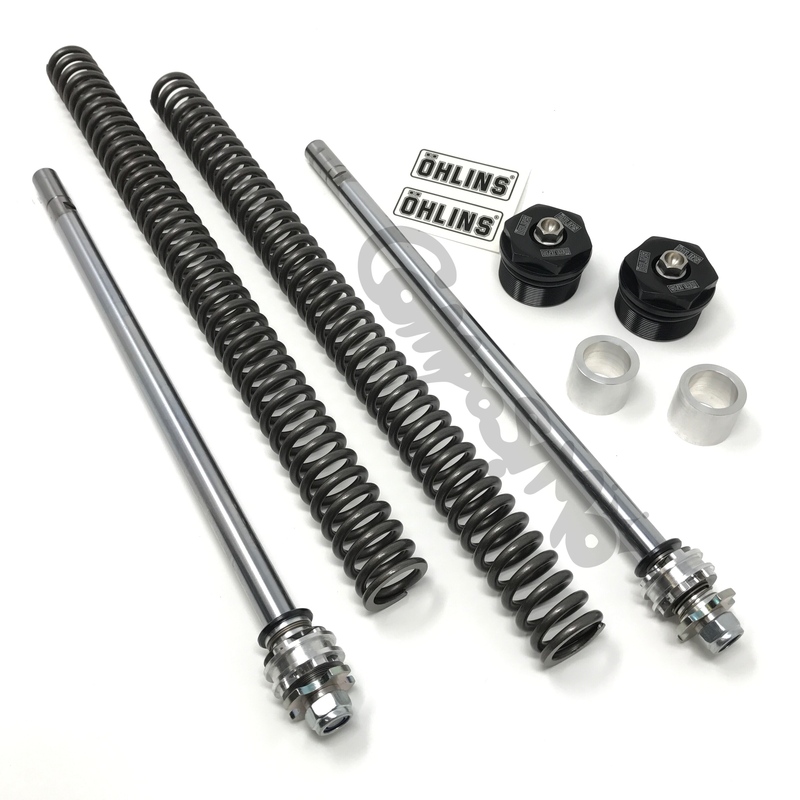 Full maintenance capability with alternative spring rates available as an accessory part. Spring rate 6,0 N/mm compared to the standard 5,5 N/mm. 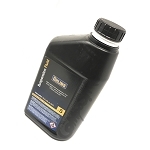 Öhlins recommends the use of Öhlins suspension fluid R&T 01309-01 for this product. 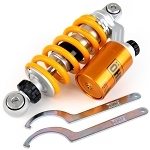 The cartridge kit is easily installed into the standard fork legs after first removing the standard fork kit, but Öhlins always recommends having this installation done by an authorized Öhlins center.